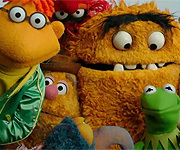 Who all is in the Electric Mayhem? 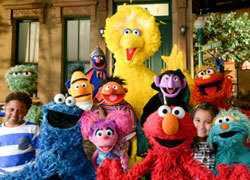 Why did CTW become Sesame Workshop? Who was your fave cat? Wordsworth was mine but I also loved Mongo. The Ted Kinght Show had a Garfield story line once. Is that it? I Hate Those Claw Machines! What bargains did YOU find today? Oh wow! Thanks :) All these years I thought I had got in to the bad Kool-Aid. What's your favorite letter segment?